The Industrial Index gained 0.20 points (0.10%) to close at 205.30 points. 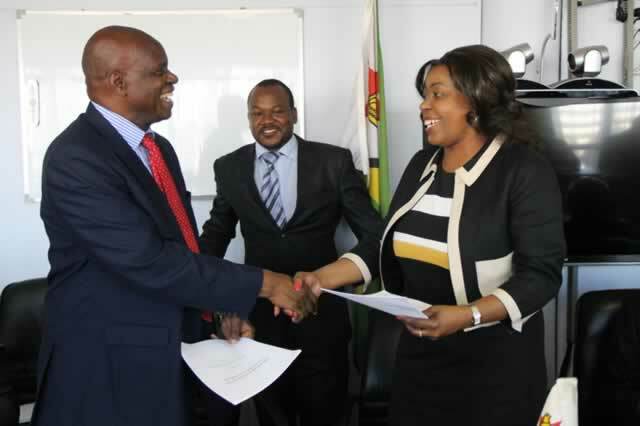 CFI (CFI.zw) extended the gains by a further $0.0280 to trade at $0.5000, SEEDCO (SEED.zw) advanced by $0.0057 to $1.4600 whilst SIMBISA (SIM.zw) shifted up by $0.0050 to end at $0.2700. PEARL PROPERTIES (PEAR.zw) added $0.0030 to close at $0.0370 while OLD MUTUAL (OML.zw) was $0.0029 stronger at $3.9379. 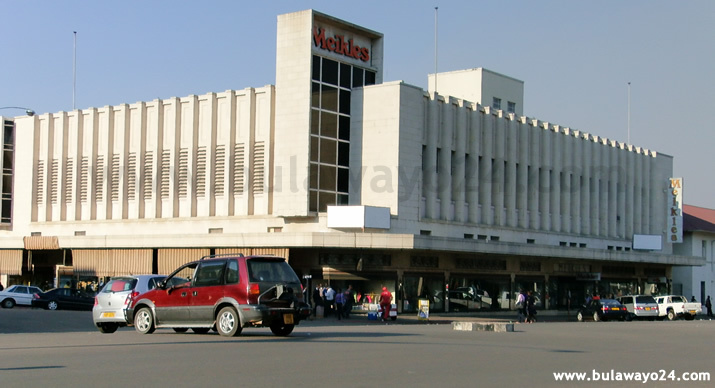 Three counters lost ground; BRITISH AMERICAN TOBACCO (BAT.zw) shed $0.0500 to trade at $18.0000, AMALGAMATED REGIONAL TRADING (ART.zw) lost $0.0100 to $0.0450 while STARAFRICACORPORATION (SACL.zw) inched down $0.0007 to end at $0.0130. The Mining index advanced by 0.14 points (0.19%) to settle at 73.13 points. FALGOLD (FALG.zw) went up by $0.0020 to trade at $0.0120. 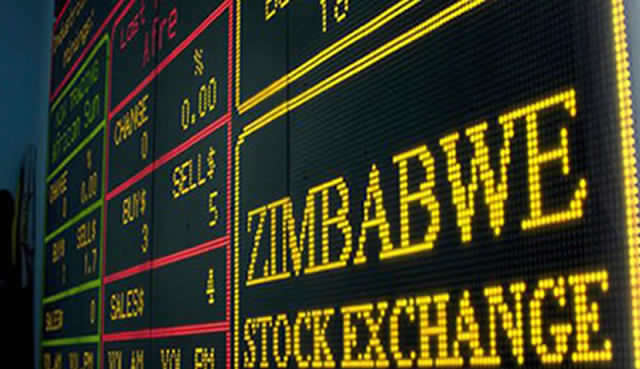 BINDURA (BIND.zw), HWANGE (HCCL.zw) and RIOZIM (RIOZ.zw) remained unchanged at previous trading levels at $0.0290, $0.0260 and $0.6000 respectively.